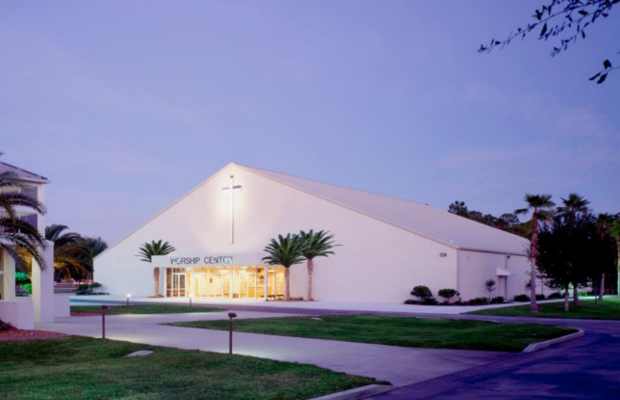 The Sarasota Baptist project is a 23,000 S.F. 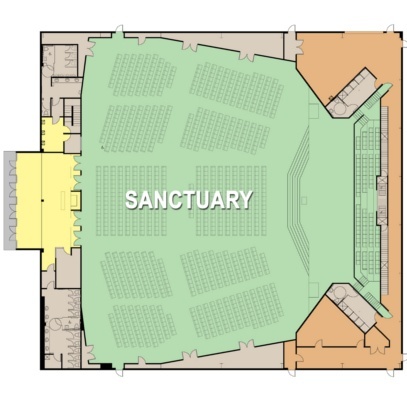 church sanctuary with seating for 1,200. 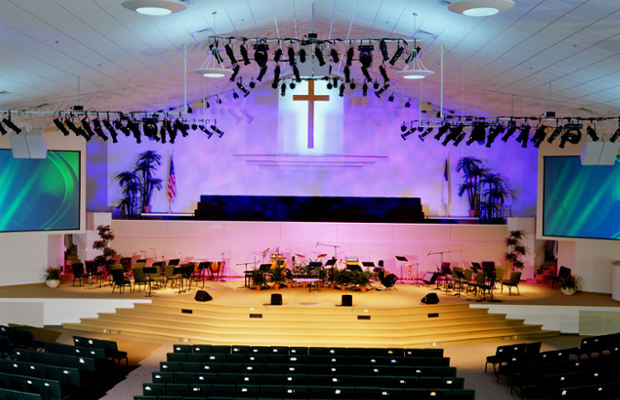 The project includes full theatrical lighting and state-of the-art audio/visual technology including three large rear projection screens.